Thunderstruck Mobile Slots - For the Fans! With popular movies like Thor and The Avengers, there was no doubt that Thunderstruck Mobile Slots would get a little extra attention. 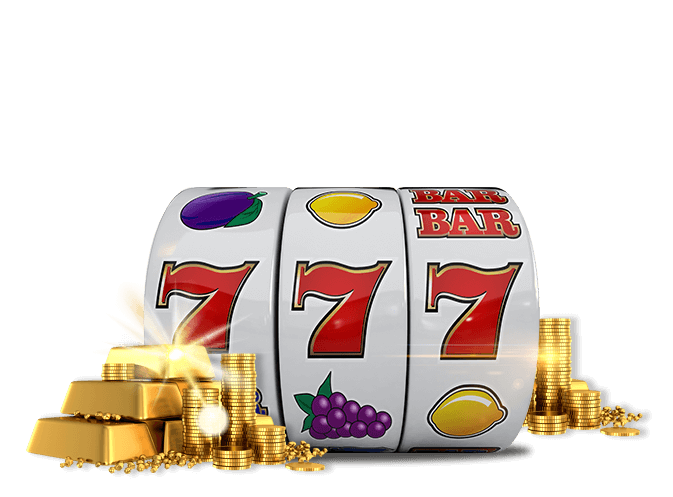 While this game has always been one of the top online slot machines in the internet casino arena, it is gaining a new audience and attracting a new set of players. In mythology, Thor controls the thunder and players will notice that he packs a big punch when he shows up on the screen. With two Thor symbols on a payline, you are looking at a payout. However, if the God of Thunder shows up five times, get ready to collect your winnings. The Thunderstruck slots pays 10,000 coins for each coin that you bet! Big wins are just one of the attractive features to this adventure. Even if just one Thor makes an appearance during a spin, he can act as a wild and double any earnings for that line. Remember, any time Thor shows up, expect some type of win. While playing Thunderstruck Mobile Slots, players will see several familiar items from Norse mythology as well as the current movies. Thor's hammer, his castle in Asgard and even a few powerful lightening bolts make an appearance. Each symbol when earned in similar succession can set off a win. With so many opportunities to hear the sound of the win, players enjoy playing and taking some chances. Every player loves getting something for free, whether playing in the casino or online. In Thunderstruck, Thor's rams bring along a lot of luck. Unlike some of the other symbols, the rams can show up anywhere on the slots and still trigger a win. Aside from being scatter pay symbols, if a player gets three or more, 15 free spins are initiated. On the chance that the rams make another appearance, it is possible to earn more free spins during the original free spin. Look for a mobile slots game that carries even bigger jackpots – of the progressive kind? Mega Moolah Progressive mobile slots is sure to get your blood boiling as it presents you with an opportunity to explore the African planes to win a jackpot exceeding one million coins!